Integrity, Honesty and Commitment were the key attributes to keeping the job for over 20 years. 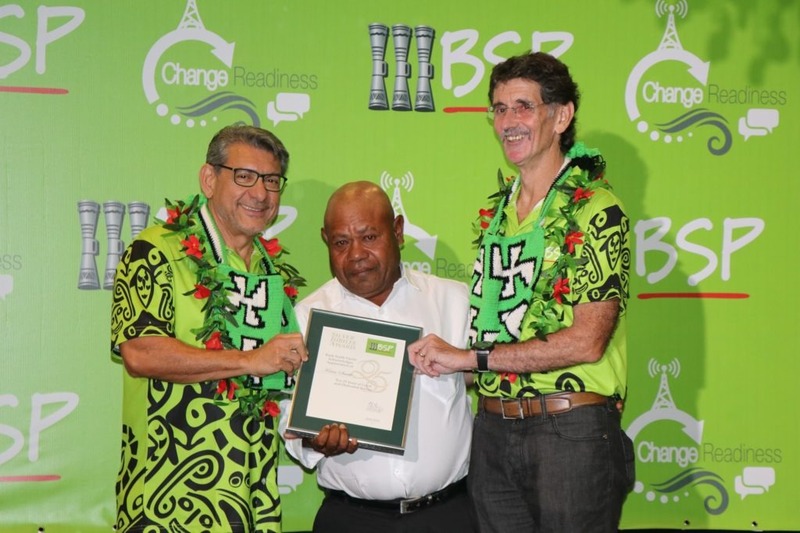 For all the staff that commemorated their long service, Bank South Pacific (BSP) was and has been the only employer for them since day one; and they had nothing but praise for their employer. 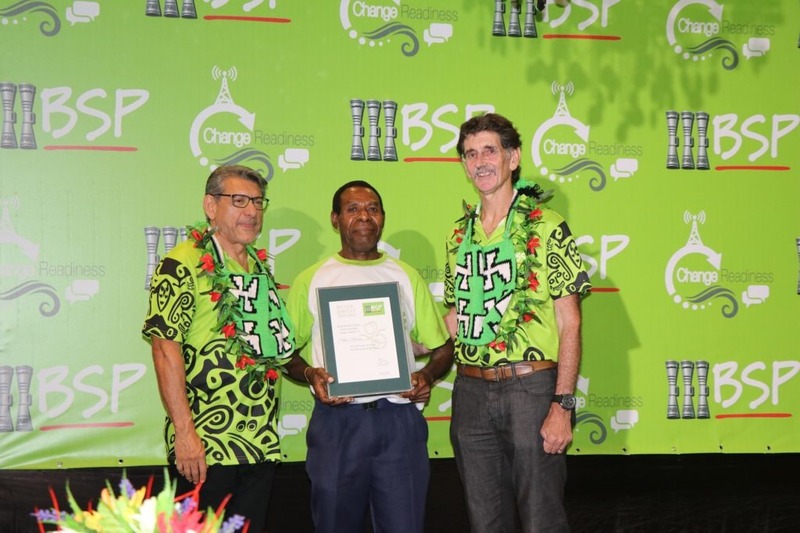 On Saturday 26th January 2019, BSP hosted a special awards night in recognition for 26 of its long service staff, six of which celebrated their 40 years of service while 20 staff marked 25 years of service with the bank. 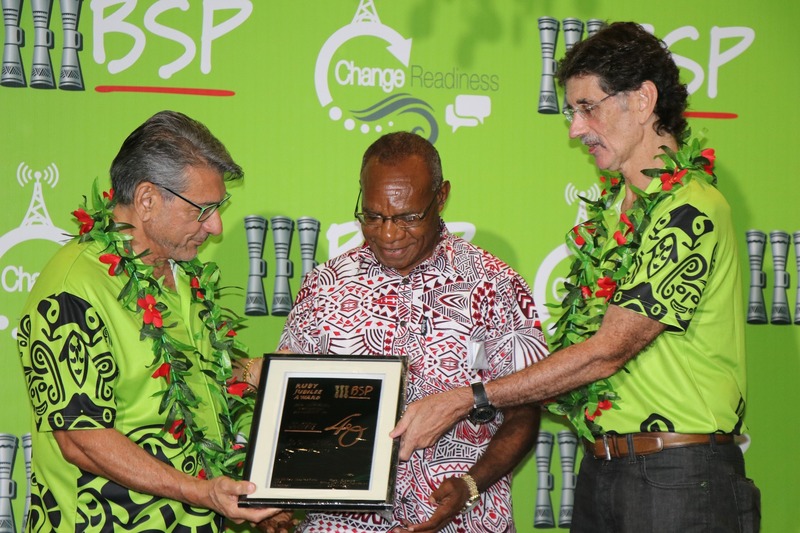 Commemorating 40 years of service were Karen Ijape, Andrew Ningisere, Josephine Komoru and Kessie Mormor all of whom joined the bank in 1978 and 1979 when it was under PNG Banking Corporation (PNGBC). 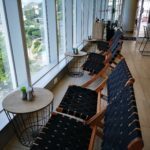 Nelson DunaAndrew Ningisere, who joined the bank in 1978, said the most memorable moment for him was to be accepted for the first time to the bank as his first ever paid job. 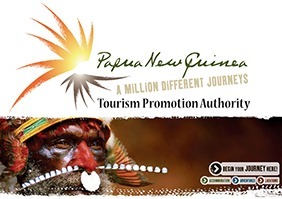 Back then, not many Papua New Guineans were in the work force. 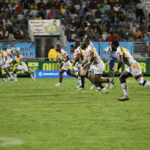 “It was important for me to work hard, to be professional and adapt to the changes over the years.” said Mr Ningisere. 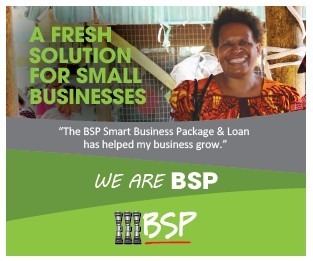 “Everything is special to me with BSP, from a fresh 19 year old teen to a 60 year old now, BSP has always been a special part of my life and family,” said Mr Ningisere. 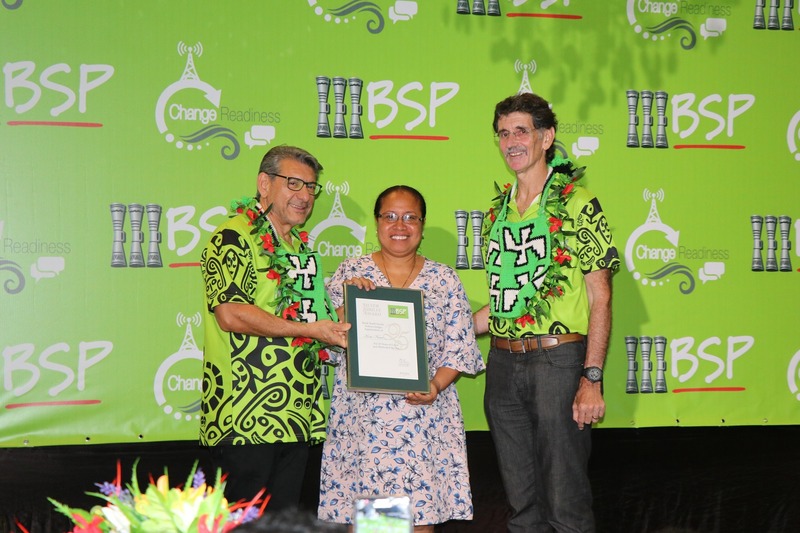 For another long service awardee, Josephine Komoru, this was the building block for her. 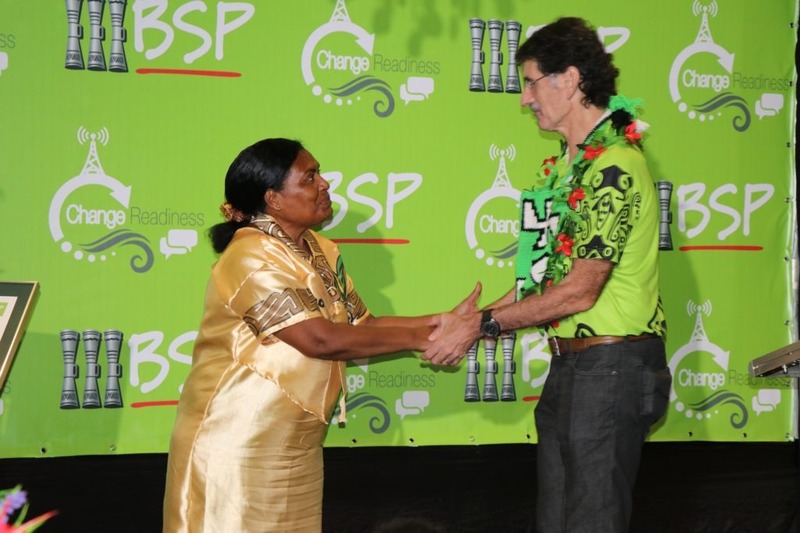 She started with BSP as a Postage Clerk in 1979 at Boroko Branch and today heads the Lae Market Branch as Branch Manager. “Every day is a great opportunity to learn and I have been given the opportunity to grow in my career,” said Mrs Komoru. While many commented on growth and career building opportunities within the bank, other awardees simply acknowledged that BSP contributed to improving their life and that of their family. Ekop Hane, who clocked 25 years, started with the bank as a part time Teller in Goroka in 1993. 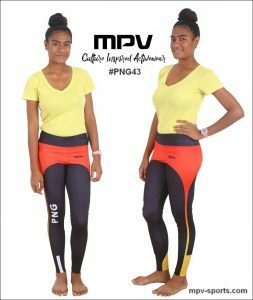 “The most memorable event for me was when my eldest daughter was selected to Unitech, Lae and I did not have the money to pay for her fees. I had sleepless nights. The due date approached and I decided to go speak to my Manager. As I walked into my manager’s office, I broke down in tears. 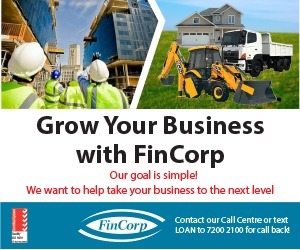 I explained my situation and with recommendations from my manager; my loan was approved. I had tears of joy when I paid my daughter’s fees. If we are honest and we take care of our employer, our employer will take care of us,” said Mrs Hane. For Koru Nana, who is the Staff Lending Loan Officer, 25 years on, and looking back, her most memorable experience was having her first Housing Loan approved and finally moving into the property with her family. “It created wealth for my family and I am appreciative, I put on my uniform with pride and I am thankful,” added Ms Nana. In her line of work, she continues to help other staff with advice in achieving their dreams – owning a home. “My family and BSP share a few things in common; my commitment, loyalty and my motivation. My family has always been my backbone and the driving force for me to achieve better things. 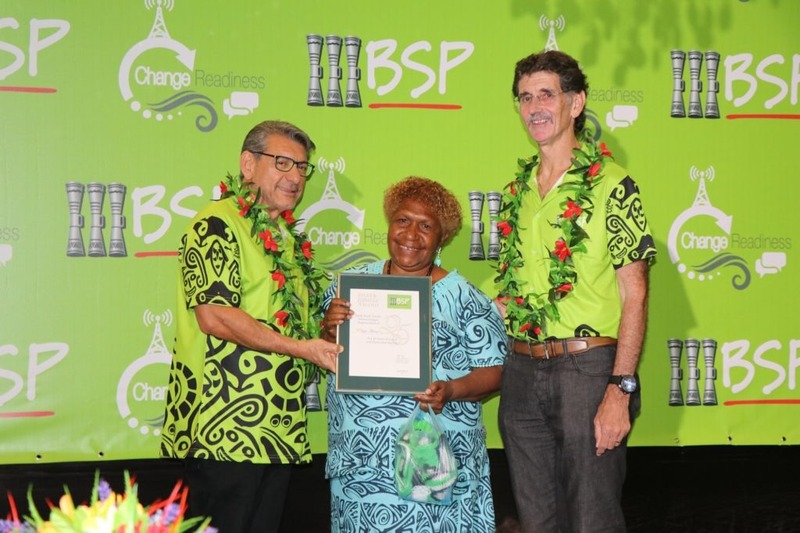 BSP the customers and people I serve have always been the driving force for me to be a better person in the community,” added Caroline Koa from Popondetta Branch, who also marked 25 years of service. 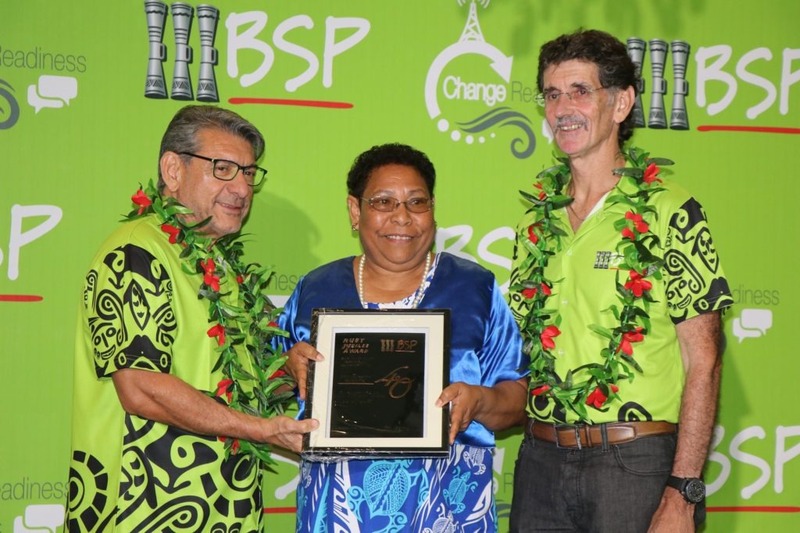 BSP also awarded special 40 year awards, to two staff from BSP Cook Islands, Ngametua Tuakana and Marjorie Toru.